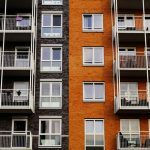 Investment Properties: Should You Invest In Senior Housing? 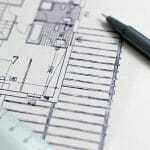 Home » Blog » Should You Invest In Senior Housing? There are 75 million Baby Boomers in the U.S., with 10,000 of them turning 65 every day. Investors interested in stable long-term profits are cashing in on this demographic trend by turning to senior housing. Seniors are expected to make up 20% of the population by 2029; combined with the general resiliency of this property type in general, senior housing is already proving to be a hot commodity in the commercial real estate. In fact, the National Investment Center for the Seniors Housing & Care Industry estimates the size of the total market to be worth between $250 billion and $270 billion. Furthermore, senior housing has historically performed well during economic highs and lows, with a seven-year total return on investment at 13.6% and the index for the previous four quarters at 12.16%. 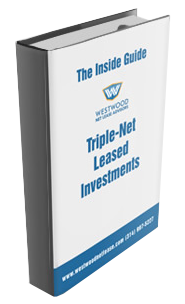 With returns higher than most other major real estate asset types, they are indeed all-weather investments. Types of senior housing vary depending on the amount of support required. They range from apartments that differ very little from standard apartments to full care facilities aimed towards residents suffering from Alzheimer’s disease or other conditions that affect memory. 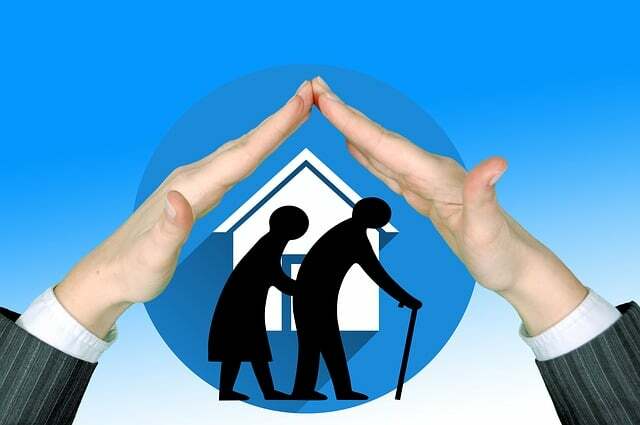 Below is a brief description of the most common types of senior housing. Independent Living: These properties are for seniors over the age of 55 who need little to no assistance. Apartments are arranged as standard multifamily properties and are very similar to high-level properties that offer a host of premium amenities to tenants. Apartments are fully furnished and range in size from studio to two bedrooms. Amenities include concierge services, chauffeur services, social programming, custom-designed meals delivered to the tenant’s door, and housekeeping services. Retirement Villages, 55 + Communities, and Continuing Care Retirement Communities. Assisted Living: These facilities target seniors who are partially independent but still require some assistance. Facilities are licensed and offer help with meals, laundry, and other daily living services. Staff is on-site 24 hours a day and may provide basic medical care such as ensuring medicine is taken daily. Though a doctor or nurse may visit the facility periodically, there is usually no on-site medical staff. These licensed facilities combine housing with a variety of personal support services and health-care assistance. Residents are not fully independent, and either want or need extra services related to medical care, or help with everyday needs such as transportation, meals, and laundry. Memory care: These long-term care properties serve residents with memory impairment, primarily dementia and Alzheimer’s, that makes it unsafe for them to continue to live at home or with a family member. Also called special care units (SCUs), memory care properties often provide 24-hour supervised care within a separate wing or floor of an assisted living facility. Memory Care Facilities: These are full-service facilities that provide 24-hour care to seniors. Residents live in semi-private apartments or single or shared rooms; structured activities tailored to those who suffer from memory impairment are offered as part of a comprehensive therapeutic program. These highly specialized facilities maintain a trained staff dedicated to ensuring residents remain as cognizant as possible but provide special security to ensure residents don’t wander off. Nursing Homes: Nursing homes offer 24-hour skilled care for seniors who need intensive medical care. Although most residents stay long-term, many homes provide short-term care for seniors recovering from injury or illness. These facilities may also be called Convalescent Care Centers, Nursing Centers, or Long Term Care Facilities. 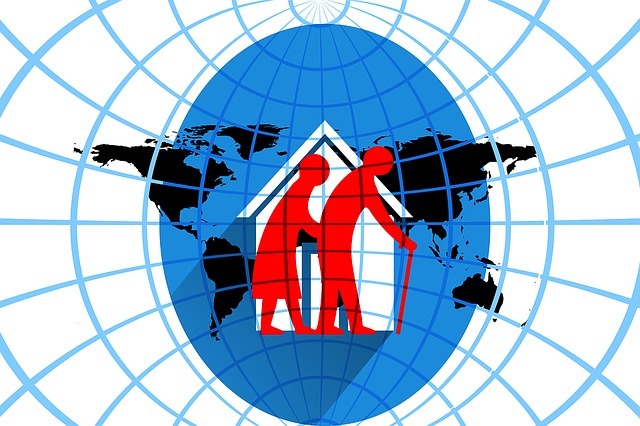 What Factors Drive The Senior Housing Market? Two demand drivers fuel the senior housing market. One is the sheer number of seniors who need and will continue to need, housing catering to their specific requirements. The other driver is a desire for seniors to live either in communities that consist entirely of residents their age, or that offer amenities while freeing them from the responsibilities of living in a single-family home. It is important to note that while the number of Baby Boomers entering retirement grows daily, many Boomers are not yet interested in moving to housing specifically categorized as senior housing. This niche may be over 55, but they are not only very active but often are not yet retired. Instead, they’re choosing to move to urban areas to take advantage of a rich city life and close proximity to public transportation and medical services. However, Baby Boomers do have a significant impact on assisted living and nursing homes, if only indirectly. 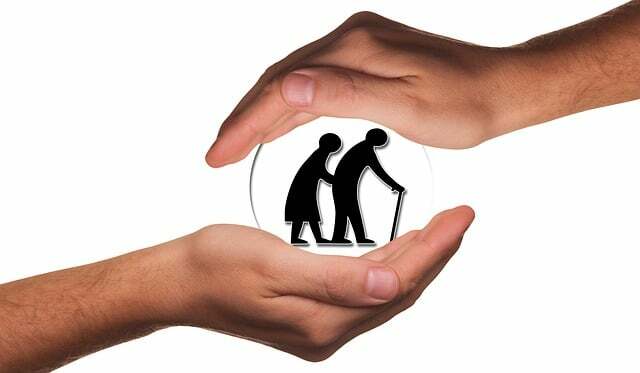 As the primary caretakers of aged parents, their desire for facilities that offer superior services close to home has forced operators to upgrade and expand facilities in order to compete in the marketplace. Unlike most other commercial property types, investing in senior housing is closer to buying a business than a more passive real estate investment. As in other asset classes whose success depends heavily on the operator or manager of the business (namely self-storage and hotels), a thorough vetting of the operator is critical to success. You should also keep in mind that payment methods play a significant role in the profitability of the facility. Nearly all facilities are reimbursed by both private pay and insurance, usually Medicare, Medicaid, or veteran’s benefits. The percentage of payments covered by the government versus private pay can have a significant impact on profits, particularly when the former is likely to be affected periodically by changes in legislation. Furthermore, facilities weighted heavily towards private funds are less subject to bureaucratic red tape and the subsequent delay in payments. Investors wishing to invest in senior housing but reluctant to take on the burden of a business may also choose to invest in independent living units with superior amenities. These properties require minimal management and are similar to other multi-family properties. Interested in buying a property? Please contact us by filling in the online application form.